BB Fund is tokenized investment fund which fully embraces blockchain technology, not only financing top-end technological companies but utilizing distributed ledgers itself to provide exceptional security, transparency, and accountability to its investors. Being an active participant in the new economy, BB Fund provides unique “from the front” expertise. We at BB Fund aim to provide our investors with the most convenient, legally compliant and safe way to invest in the rocketing ICO/ITO market which gives today up to 300-500% of ROI*. Founder of Life.SREDA VC. 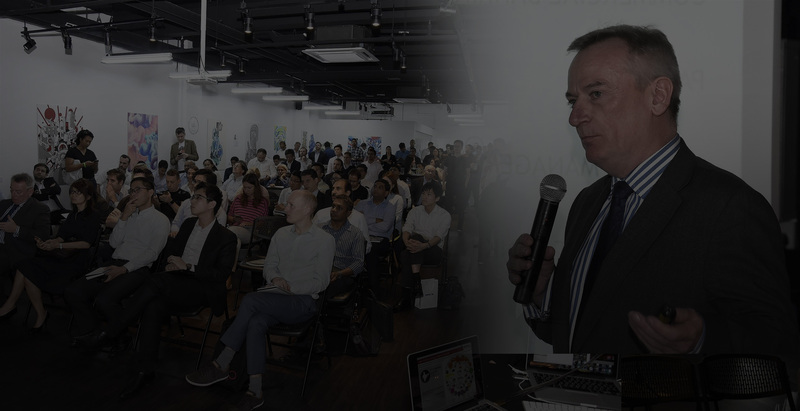 One of TOP35 most influential fintech-investors in the world in 2015 and 2016 (by Institutional Investor magazine), and of TOP100 fintech-ecosystem builders in Asia in 2015 and 2016 (by E&amp;Y and NextMoney). Contributor for Forbes, TechInAsia and many other business and tech- media. Speaker and judge at Money2020, European Fintech Awards and many other fintech events. 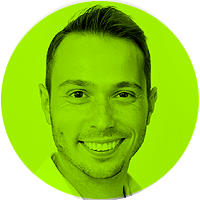 Igor Pesin is a Partner and Investment Director at Life.SREDA VC, a global fintech-focused venture capital fund, headquartered in Singapore. Being responsible at Life.SREDA for the investments throughout their entire life cycle, Igor has executed more than 20 fintech deals across the world – in the US, Europe, CIS and Asia. Some companies, invested by Life.SREDA, are well-know benchmarks in the fintech space: Simple bank (sold to financial group BBVA), Moven, Fidor, Anthemis, SumUp, Allset, Rocketbank, Lenddo etc. Among 20 investments, Igor executed 7 successful exits through M&As and secondary deals. — From June 2016 Igor serves as interim CEO for Life.SREDA’s strategic portfolio company in Asia BAASIS (www.baas.is ), the first Pan-Asian open-API bank-as-a-service platform aimed to address main challenges of fintech in Asia and create infrastructure for the whole industry. 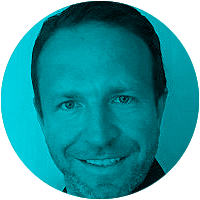 Previous Igor’s background includes mix of corporate and entrepreneurial experience: 5 years in management consultancy and M&A (Strategy Partners Group, KPMG, IT businesses of JFK System) and 4 years as serial entrepreneur, launching and managing own startups in the e-commerce and tech space. 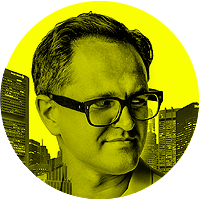 Thomas is a Financial Services expert, an ex-Banker and a serial FinTech entrepreneur. Thomas was Co-Founder of Fidor Bank International and Fidor Pays. Fidor has been sold to BPCE, the 2nd biggest French banking group. He also built an e-wallet company and successfully sold it 2015. Recently, he was a founding partner of a company dealing with loyalty programs and the Blockchain technology. Prior to his entrepreneurship, he spent 15 years in banking. He was heading up the Transaction Banking Division in Raiffeisenbank International including. Before joining Raiffeisen he was a member of the management board of the Western Union International Bank being responsible for Retail. He started his banking career at GE Capital. 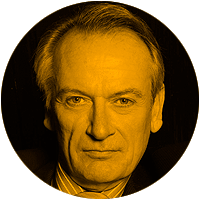 Together with Chris Skinner, Thomas is founder of the Financial Service Club CEE. Author of bestsellers «Digital Bank» and «ValueWeb». One of the most famous fintech ambassadors and star-guests at most of fintech events across the world. Such leading business magazines like Forbes, WSJ and others named him as one of TOP5 fintech-influencers in the world. For 15 years he is consultant for leading banks regarding innovations in their businesses. Join the leading Fintech and Blockchain team of Life.SREDA’s BB Fund to be among the most successful investors in the new tokenized economy.